Fun Places to Fly in Nevada - MAP! 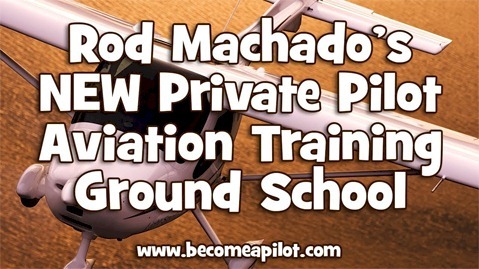 Add your own Fun Place to Fly! Find an Aviation Job in Nevada! Get More Details! | Got Updates/Comments? | Any Photos?